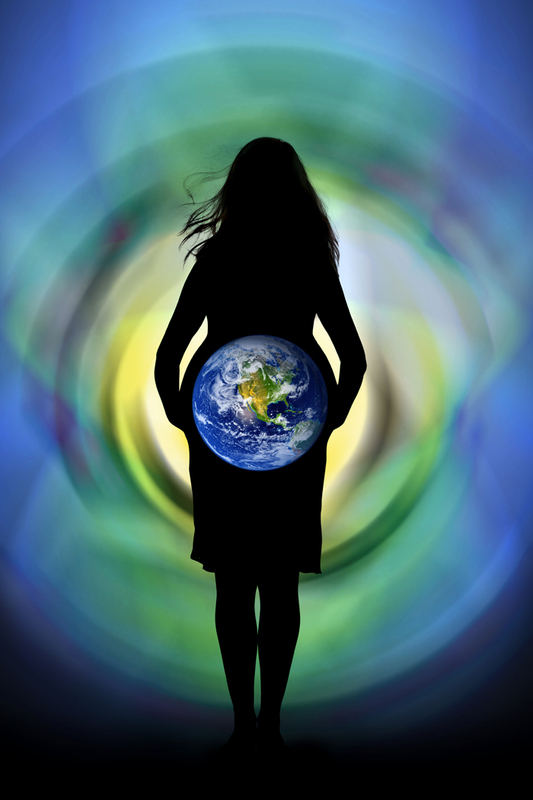 Honoring the Divine Feminine Workshop! Run and clear your unique female creative energy and release energies that keep you from feeling empowered and honored. Be the spiritual leader and healer that you are, owning all aspects of the Divine Feminine, from Healer to Seductress to Warrior! Update your own feminine space as a sacred vessel of the Goddess. This is a wonderful space to replenish your energy and nourish yourself. Summit County friends, this class starts late enough in the morning to make it easy for you to attend. Plus, its spring over here! I just saw my first crocus’s blooming! Start this new spring season off with your feminine energy fully awake, strong and alive within yourself. You will be amazed how it will change your life and definition of what it is be in a female body! Hope to see you there, you don’t want to miss it! ← Are You Ready to Transform Your Life? One Response to Honoring the Divine Feminine Workshop!